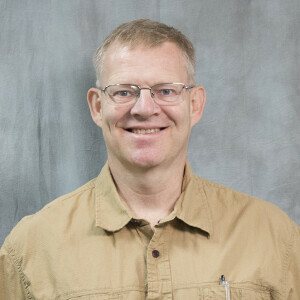 Allan Karr is a full-time professor in the Intercultural Department of Gateway Seminary and has taught at Gateway since 1999. He is also a pastor, community developer and social entrepreneur. He earned his Ph.D. in humanities from Florida State University. Since 1995, Karr and his family have been designing and experimenting with new concepts of community and training others to do so. In 2008, Karr founded Ethne Global Services, a humanitarian non-profit with an expanding footprint in many countries. Karr is passionate about his family, international travel, construction projects and community transformation by helping refugees and orphans, both internationally and domestically. He lives in the mountain foothills outside of Larkspur, Colorado with his wife, Kathy. They have six grown children, four by birth and two who were former refugees from Burma. They continue to enjoy their growing family of in-laws, grandchildren and many others who regularly visit and consider themselves family. They use their home as an informal community transformational training center and retreat or refuge for those who need it.